About a year ago, I was chatting with a coworker lamenting that neither of us had bought into Bitcoin despite previous opportunities. We both had heard about it through a friend or casual research, but never spent the time to understand the technology. Our chances came when Bitcoin cost somewhere around $100 each…not the earliest of adopters, but certainly would have been a nice return. At the time of this conversation, Bitcoin had jumped to be trading around $2000. My coworker decided it was too late, but I started to read and learn about the underlying tech. This resulted in my first purchase of Bitcoin when the price was around $2500. 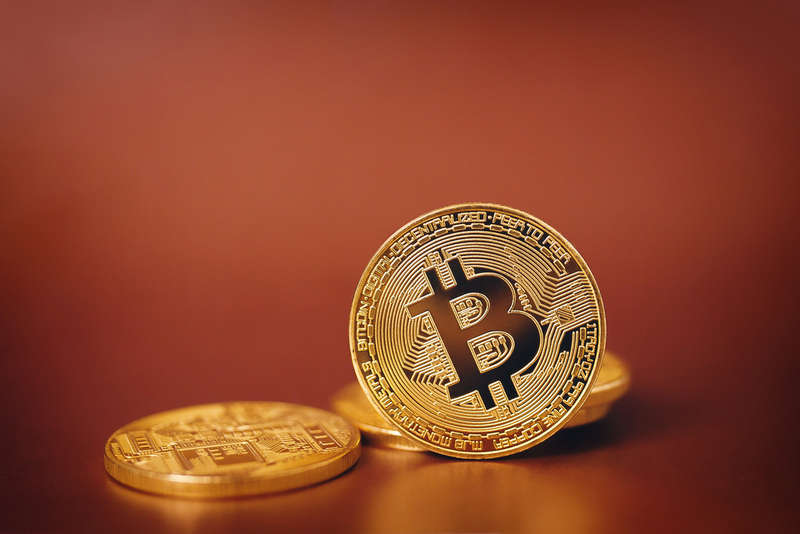 As you know, since that time Bitcoin jumped up to almost $20,000 before tumbling back down to $8,000 and is hovering in the $10,000 area as I write this article. Not a bad return for less than a year. This doesn’t even account for my secondary investments in alternative cryptocurrencies such as Antshares (now rebranded as NEO) which I purchased around $5 and is now trading around $130. The first thing to understand is the big buzzword: Blockchain. If you are going to put your hard-earned cash into a virtual currency or token, you must believe in it or you will be spooked out on the first drop. I am not going to deep dive into blockchain technology, but I recommend reading any of the plethora of very well written articles or nicely produced YouTube videos on the topic. To give you a very brief sense of the concept, basically when you perform a transaction, computers will verify the legitimacy of the transaction. Once it receives multiple confirmations, a record of the transaction is permanently added to a ledger that each computer has a copy of. This “distributed ledger” is practically impossible to corrupt or spoof since it must be verified by the network. If we use history as a guide, being an early investor in groundbreaking technology is typically a risk worth taking, but if you don’t understand the technology or potential then it will be much harder to take the long view on your investment. It comes as no surprise to anyone who has read headlines that Bitcoin is a volatile investment. In the past 12 months, we have seen Bitcoin’s price go from $2,000 to $20,000 then back down to $8,000 – $11,000. Most of those major price movements happen very quickly, even the dangerous “flash crash” which can tank the price for mere seconds or minutes. Anything that has price changes like this would be considered an extremely high-risk investment. Many novice Bitcoin investors look at it more like playing roulette than investing. This is where your knowledge of the technology will assist in keeping even-keeled knowing that movement in the short term is less important than your long-term outlook for this burgeoning tech. Finally, a key point that I found many new investors don’t think about is that you can buy parts of a Bitcoin. You do not need to save up $11,000 to buy 1 whole Bitcoin if you are a smaller investor or less risk-tolerant. Bitcoin is traded in eight decimal places, known as “Satoshis” nicknamed after the secretive creator of Bitcoin. This means the smallest part of a Bitcoin is 0.00000001 BTC (worth approximately $0.0001 USD). It is completely reasonable to purchase $50 worth of BTC (about 0.0045 BTC) to get started. This leads me into my next small point that falls a bit beyond this article’s scope – Cost Averaging. My recommendation to most new investors is to set up an automatic purchase of a small amount of BTC each month. This will help you “cost average” your purchase over time which means those volatile fluctuations in price can be mostly ignored. If you buy small amounts over time, you are averaging those volatile costs. This is a basic concept in investing and one you should be doing with your retirement account already.